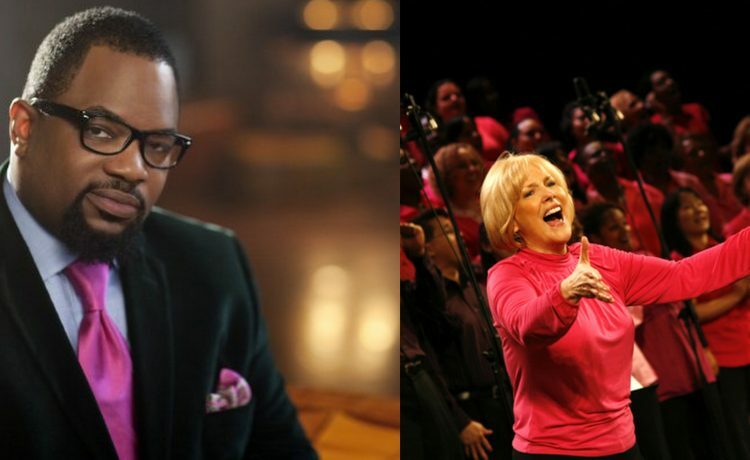 HomeNewsChoirmasters Hezekiah Walker, Carol Cymbala Join Forces! 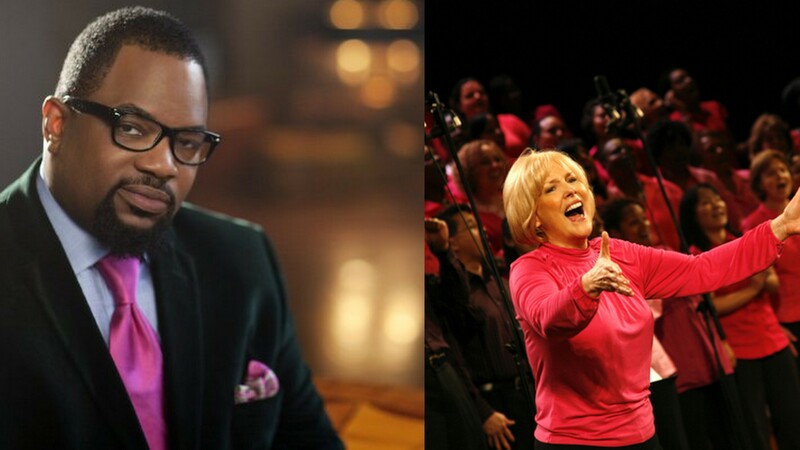 Choirmasters Hezekiah Walker, Carol Cymbala Join Forces! In what promises to be an unforgettable event, iconic Grammy Award winning Brooklyn Tabernacle Choir and Bishop Hezekiah Walker’s legendary Love Fellowship Choir are forming a combined mass choir for a special afternoon of praise, worship and fellowship to mark the end of summer. The two groups will do a full concert featuring songs from the vast repertoires of both ensembles. 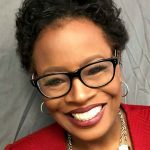 Brooklyn Tabernacle’s choir director Carol Cymbala and Bishop Hezekiah Walker will rotate as conductors for this special event. It takes place Sunday, September 1, 2013 from 3-5 p.m. at The Brooklyn Tabernacle Church. All seats are free and no tickets are required. Bishop Hezekiah Walker founded the Love Fellowship Choir in 1985 and enjoyed instant acclaim with their debut single “I’ll Make It.” Their energetic blend of traditional church rhythms and urban contemporary flavor has made it the most popular black gospel choir of the last two decades. 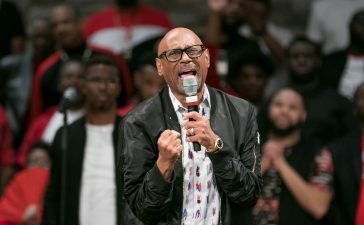 They’ve enjoyed massive radio hits such as “Second Chance,” “Clean Inside,” “Power Belongs to God,” “Jesus Is My Help,” “99 ½,” “I’ll Fly Away,” “I Need You to Survive,” “Souled Out,” “Faithful Is Our God,” “Lift Him Up” and the current smash, “Every Praise.” The rousing choir was featured on Whitney Houston’s “The Preacher’s Wife” CD soundtrack. It has also performed on NBC’s “Today” program and earned two Grammy Awards. 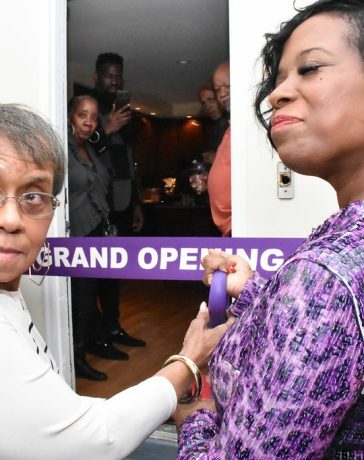 Carol Cymbala founded the nearly 300-voice Brooklyn Tabernacle Choir, a blend of ethnic and economic backgrounds with members ranging from lawyers and doctors to former drug addicts, in 1973. 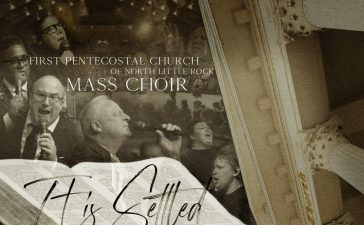 Over the years, the choir has sung at hallowed venues such as Radio City Music Hall and Madison Square Garden. They’ve appeared on “Good Morning America” and other national television programs. 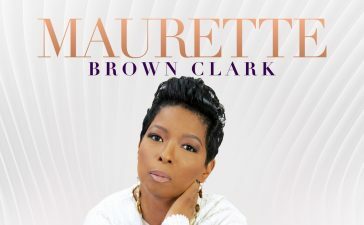 Their amazing legacy includes six Grammy Awards, seven Dove Awards, two No. 1 Billboard charting CDs and over four million albums sold. The choir performed “The Battle Hymn of the Republic” at this year’s presidential inauguration swearing-in ceremony that had a worldwide viewing audience of over a billion people. 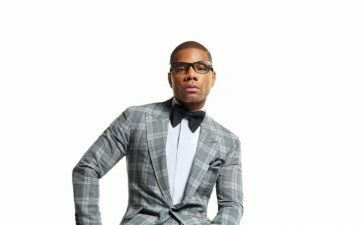 Its latest CD Love Lead the Way debuted at No.11 on Billboard’s Top Gospel Albums chart this spring. The Brooklyn Tabernacle Church s located at 17 Smith Street in Brooklyn, NY 11201. Phone: (718) 290-2000. Visit the Brooklyn Tabernacle Choir website for more news on the choir.